The Green Room Flower Co.
for your big day and watch happiness bloom! 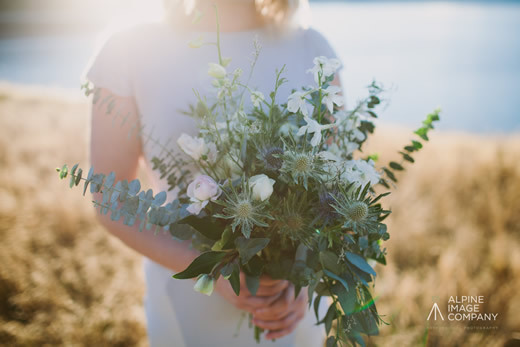 From large scale to small and intimate weddings, as well as everything in between, The Green Room Flower Company can guarantee they will more than meet your expectations when it comes to your wedding floral designs. Working with beautiful fresh seasonal flowers the team at The Green Room Flower Company create unique, wonderful, one of a kind bouquets and wedding florals to suit any style or budget. Priding themselves on their easy to approach attitude, the girls at the Green Room assure you that no job is too big or too small and are happy to go that extra mile to make your wedding day unforgettable. The Green Room Flower Company works closely with gorgeous seasonal blooms each and everyday at their brand new shop and therefore are experts in using and styling with ‘in season’ flowers to create exceptionally special designs for any occasion. It doesn’t stop there either, the girls at the Green Room offer a range of services including wedding styling, bespoke lighting ideas and flower crown making workshops – perfect for your hens do! 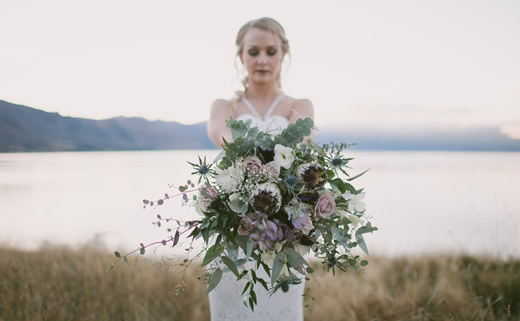 The girls would love to hear from you to start the exciting planning process – they will guide you through a complimentary consultation either over the phone, via email or in person at the Green Room studio located at 21B Gordon Road in Wanaka., Central Otago. 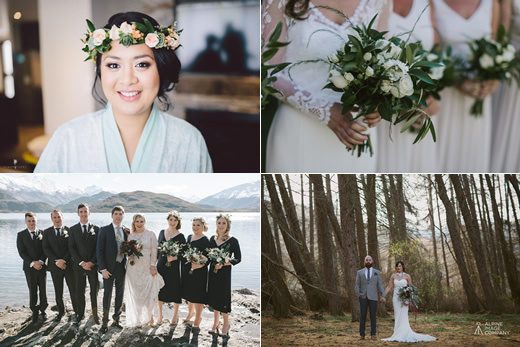 Visit our new website www.thegreenroomflowerco.co.nz to check out all the magical things happening at The Green Room Flower Company, fill out our easy access wedding enquiry form online and we can get an accurate quote back to you in a flash! We look forward to hearing from all you beautiful brides to be.